We love boredom. Boredom can drive a person to do some crazy things. Sometimes boredom can get you into trouble. Other times boredom can motivate you to create something unique, something out of the norm. That’s exactly what happened to Mike Busch, a 26 year old Hot Rod builder from Pennsylvania. His original passion is building Hot Rods, which he’s done for years, but he recently decided to do try his skills at building a bike. “I literally got bored one day” says Mike. “I searched Craigs List for cheap bikes with potential and came across this XS”. 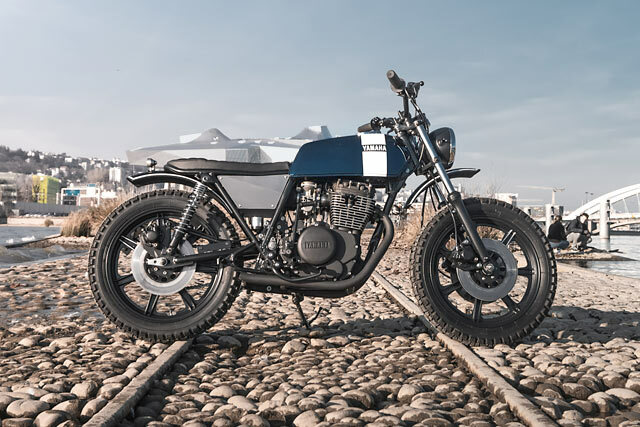 Mike is one of those guys who has always tinkered with things, even working at a motorcycle shop where he learnt a lot of the skills he used to build this bike. This is Mikes first custom build under his new shop called Bombshell Customs Cycles which is already gaining attention from around the world. 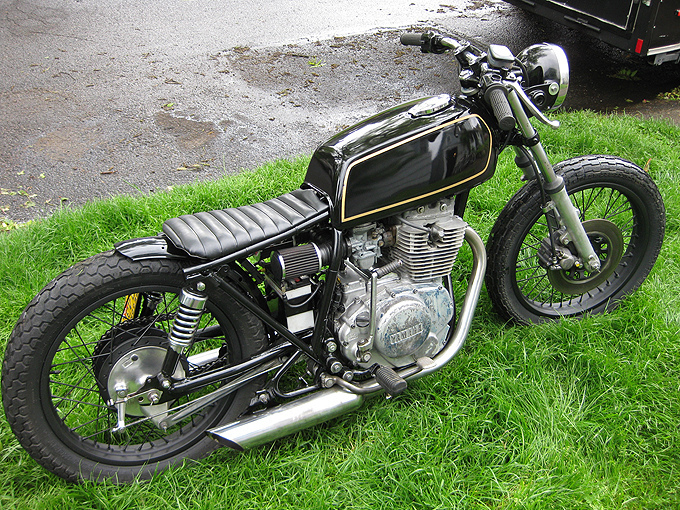 You could be mistaken for thinking this XS360 was built by Heiwa or one of the many other Japanese shops. The truth is, it was built in Portland, Oregan. What is it about Portland? 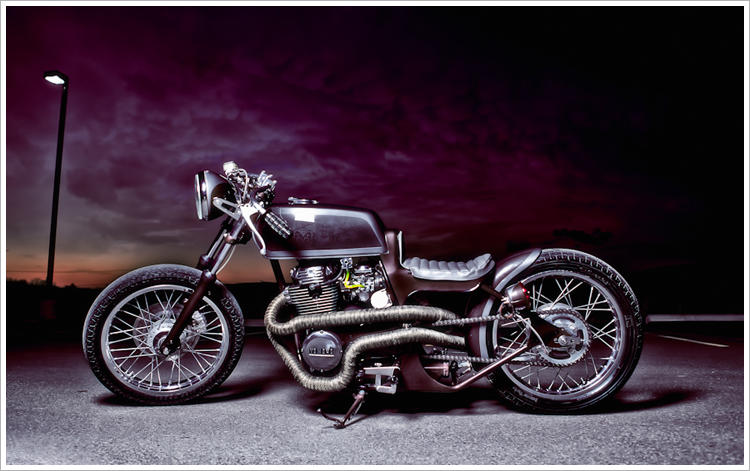 It seems to have a thriving custom motorcycle scene producing so many great bikes. This XS was built by Jared Johnson who works out of his garage 7 days a week.